Small Gargoyle Poseidon Figurine [9034S] - $8.79 : Mystic Crypt, the most unique, hard to find items at ghoulishly great prices! Small Gargoyle Poseidon Figurine. 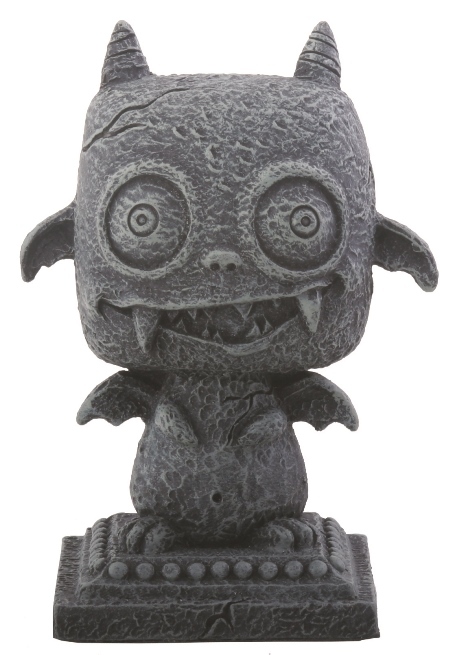 This adorable little gargoyle will do his best to guard your home from evil spirits. Very cute! Meticulously Crafted and Masterfully hand-painted, sculpted, and cast in high quality resin. Great for any Goth collector, children, or the young at heart. These figurines are adorable, and make great gifts as well. Approximate Measurements: L:2.5" x W:2" x H:3.5"